The Noosa Biosphere Reserve Foundation has provided its September quarter report detailing more than $1.6 million in funding initiatives. The NBRF will work in with the Noosa and District Landcare to improve land practices and management for soil, water and vegetation systems from Kin Kin, to downstream Noosa. "It employs sophisticated survey techniques, using light detection and ranging (LIDAR) equipment, to identify areas most in need of better management through initiatives such as tree planting, fencing and weed eradication,” the report said. 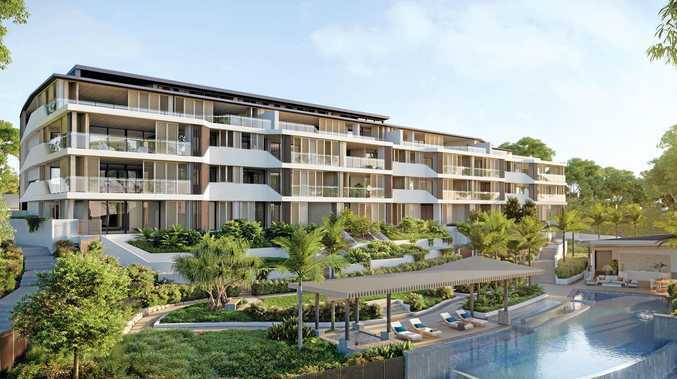 This project was developed in collaboration with the Noosa Parks Association. "We are maintaining close oversight of these aspects to ensure the best possible outcomes for all stakeholders. Cats claw creeper and madeira vine are being hunted out in the Kin Kin Catchment as part of the this project. Noosa and District Landcare Group staff and Noosa Council's pest officer Ken English have been scouring the lower Kin Kin Catchment for the nasty weeds over the last two months. 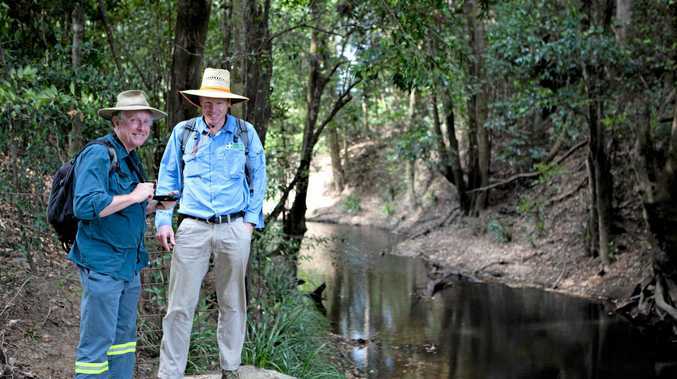 "We call these vines 'transformer vines' in so far as they can smother and kill otherwise healthy forest,” said Steve Husband, Noosa Landcare's projects manager. "Within the Kin Kin catchment we think we have a chance to bring the vines under control and in particular keep our riparian vegetation intact. "We have spent several days in the field surveying over 120 hectares of creek line vegetation to assess the extent of vine weeds in the lower Kin Kin Catchment. Between Wahpunga Park and the Great Sandy National Park at Elanda we found 92 small infestations.
" I am really glad to say all of these were mapped and have since been treated by Noosa Landcare Conservation Services Contracting Crews. This is a great outcome,” Mr Husband said. Further surveys over the coming months are planned for the remainder of the Kin Kin catchment. Project partners Noosa Council, Healthy Waterways and Catchments, Noosa Biosphere Reserve Foundation and Noosa Landcare will then be able to plan for future vine weed control in the catchment. Mr Husband said mature cats claw creeper vines were just completing their flower, with some bright yellow bell shaped flowers quite visible and if you believe you have some on your property and you are in the Noosa catchment, please contact Noosa Landcare on 5485 2468 for further information,” he said. For more information about the Keep it in Kin Kin project those interested can go to www.noosabiosphere.org.au.